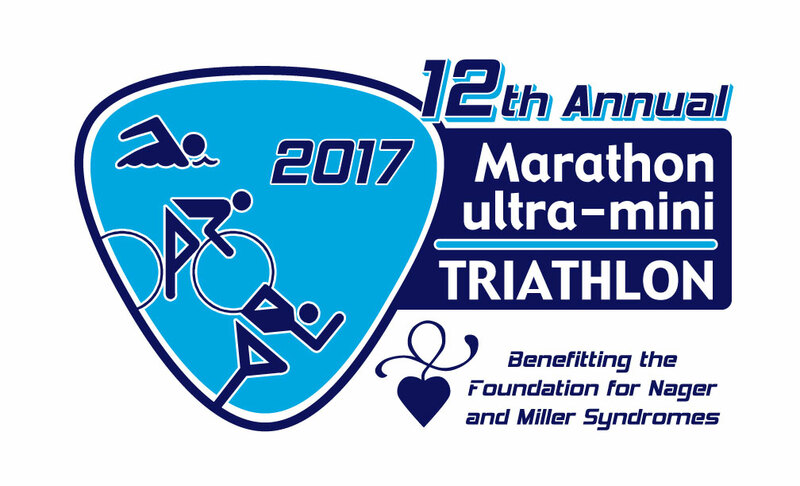 12th Annual Ultra Mini Triathlon and 5k only Days Away!!!!! 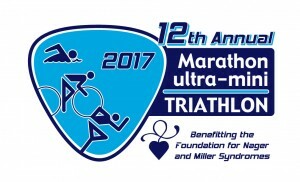 Saturday June 10th we are hosting the 12th Annual Ultra Mini Triathlon and 5k Walk/Run. 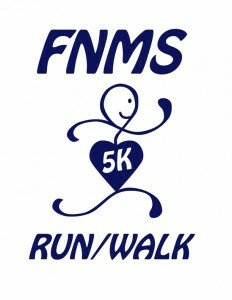 Active Online Registration is now closed!!! If you would like to participate please call or email us. We will also take day of registrations but it always works better to contact us prior to the day.